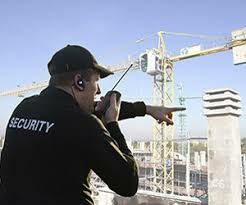 If you need to protect your property or premises around the clock. 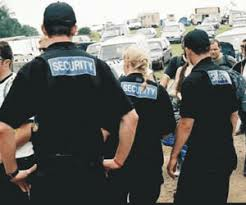 Canada Security provide a 24 hrs patrol service. 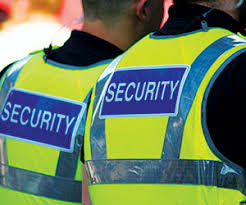 Our security guards work a maximum of 12 hours shift, to ensure you get the best security 24x7, we will rotate 3 Security guard on four shifts on, two shifts off basis. As we pride ourselves as a competent provider of 24 hours security our clients have their own online login so they may view patrols as and when they happen.